The Oak at St Michael’s Wednesday 12 to 2.00pm. Everyone is welcome to join us on a Wednesday for a free cup of coffee or tea. There are board games available and some music with a chat. Craft two times a month as well. Places of Welcome is a growing network of local community groups providing their neighbourhoods with places where all people feel safe to belong, connect and contribute. Every Wednesday from 12-2pm, we are open as a ‘Place of Welcome’, a space for everyone in the community to come and feel at home. You will find a friendly face, a cup of tea/coffee and a conversation if and when needed. A Place of Welcome is somewhere to Connect,to Belong,to Contribute. Open to everyone, so please drop in. 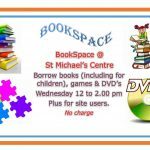 BookSpace Library is also open for books and toys available for borrowing. Wednesday at The Oak at St Michael’s. 9.30 to 11.00 am Stay and Play for Mums, Dads, Grandparents and Carers, lots of fun toys for all Toddlers. Chat and things for adults too. 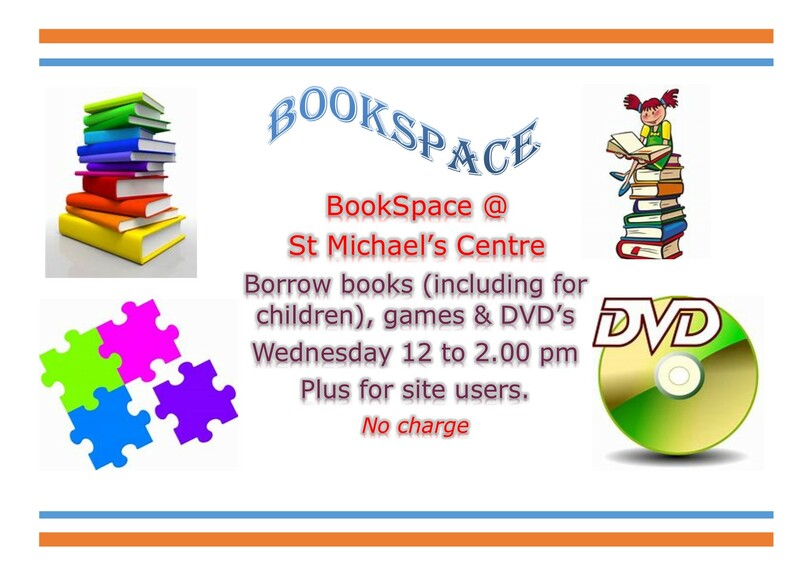 All welcome..
St Michael's Anglican-Methodist Church is at the heart of the Community in Hall Green, Birmingham. 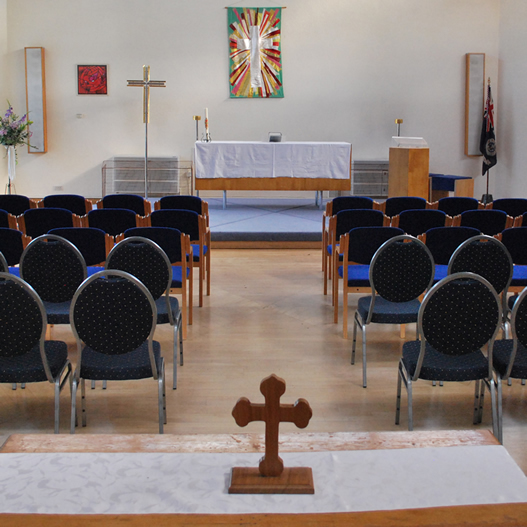 The church is a multi-purpose modern building built in the 1930's. Copyright © 2019 St Michael\'s Church, Hall Green. Website by Swof Media.